Retro Grungy Sunburst Background PSD - Free Photoshop Brushes at Brusheezy! 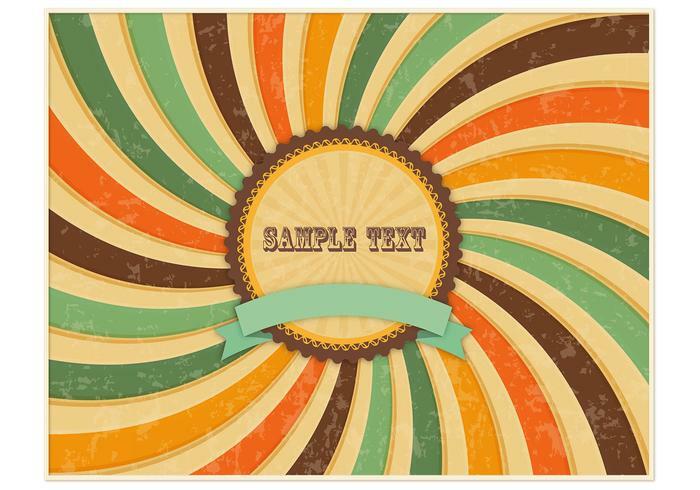 Create an awesome background in your next project with this new Retro Grungy Sunburst Background PSD! When you download this sunburst background PSD file you'll receive the sunburst background PSD file with all the layers, awesome 1970s color scheme, as well as the file in jpg and png format. Use this sunburst background PSD file in your next project and then download the <a href="http://www.vecteezy.com/backgrounds-wallpaper/58259-retro-grungy-sunburst-background-vector/premium">Retro Grungy Sunburst Background Vector</a> over on Vecteezy!